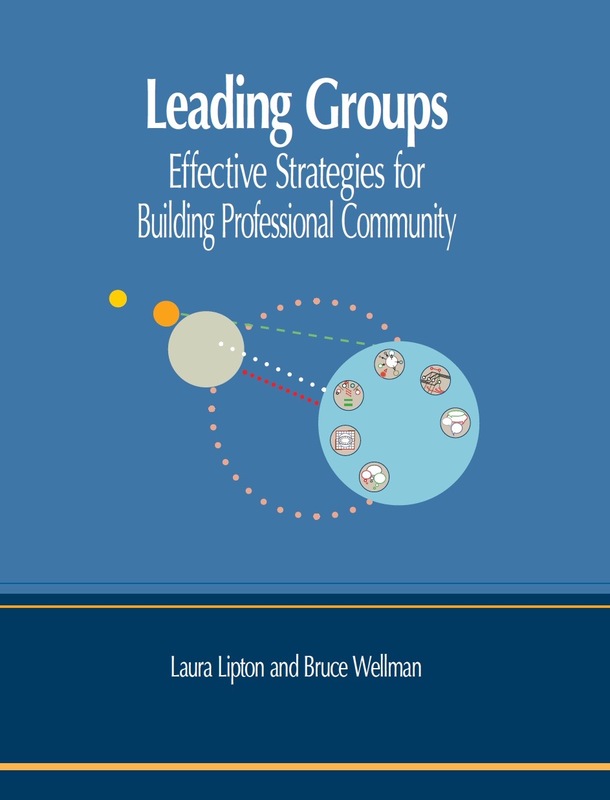 This volume offers seven premises and related practices about groups and their development. 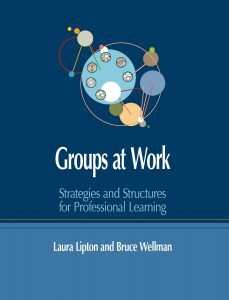 These materials provide principles and formats for designing productive work sessions that get the work done while building resilient relationships. 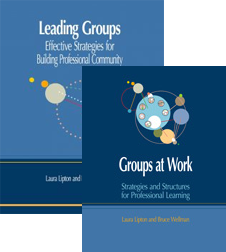 Included are: tools and templates for framing purpose, task and processes, and methods for recovering focus and productivity. 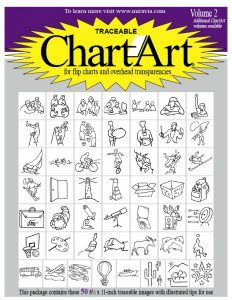 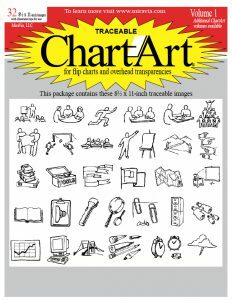 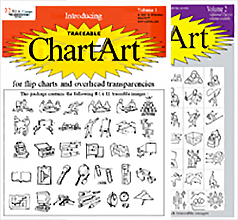 This valuable print resource also contains recording sheets, assessment inventories, resources and other practical learning materials.